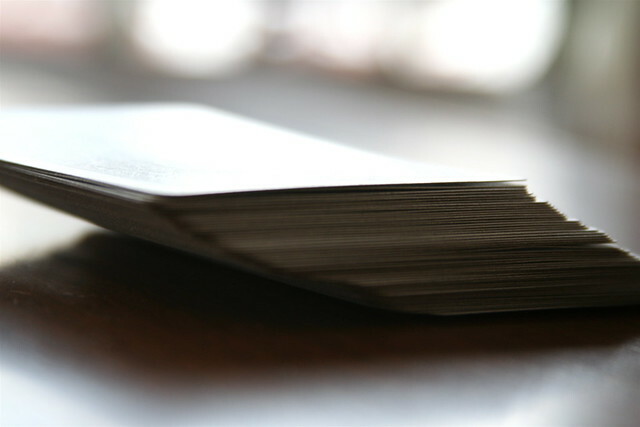 Flashcards are a time-tested tool of memorizing almost anything, from new vocabulary and technical terms to copious amounts of trivia facts. And nowadays we don’t even need to waste paper for creating them. There are many apps that allow you to create your own flashcards. If you own the new Kindle Paperwhite, there’s even an integrated Flashcards feature which hooks directly into the dictionary look-up feautre. But even if you’re using an older Kindle, or one of the Kindle apps on your iPhone or iPad, you can still create your own flashcards, free of charge. Maybe you’ve seen that there are many flashcards available for purchase through the Kindle Store, such as my colleague’s Hebrew flash cards, for example. And while some of these prepackaged flash card sets might be helpful for some language learners, there comes a point where one has memorized all the materials and needs more. Have you ever heard about Quizlet? Built in 2005 by 15-year-old (!) Andrew Sutherland for a high-school French class, the site has grown into one of the biggest online resources for self-paced learning. Quizlet does many things, but at its core are … you guessed it: flash cards. It’s very simple to create your own flash card sets there and share them. Since Quizlet is a free and open community, there are also tons of flash cards already available. Within a couple of seconds you can find resources for literally any language from Arabic to Zulu. 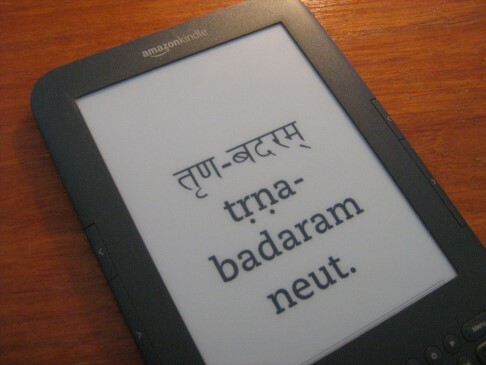 For matters of illustration, let’s say we’re learning Sanskrit, a language which is certainly not supported by the Kindle Store, i.e. 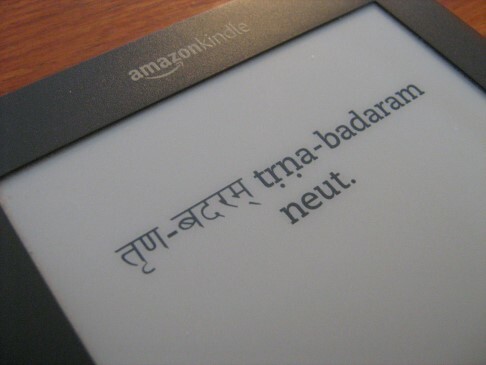 you won’t find any purchasable resources because the Kindle officially doesn’t display many non-Latin alphabets. However, most Kindle devices and apps are perfectly capable of displaying these alphabets when you create your own resources! … simply highlight and copy the URL of this page (marked above). The next step is where the magic happens. 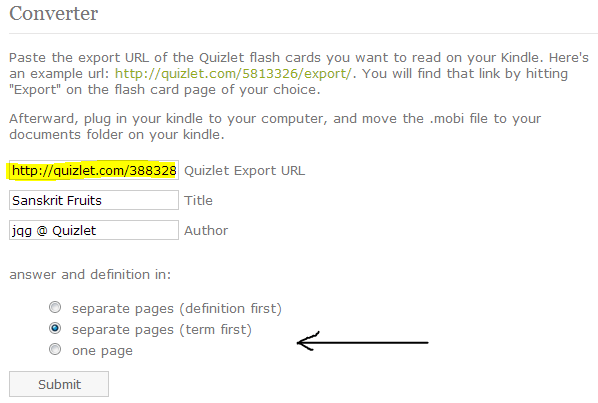 Go to kindle-convert.bixly.com and paste the URL into the field that says “Quizlet Export URL” (marked below). UPDATE: Unfortunately, this site is defunct. If anyone has found an alternative, please add a comment. Before you hit submit, give your Kindle flashcards set a Title and author name, and – important! – select how you want your flashcards to be organized. You can either have terms and definitions (e.g. vocabulary – translation) on one page or separately. For now, I chose the second option. Once you click the submit button, the flash cards will be downloaded and packaged in a Kindle-compatible format, called MOBI. When the download is finished, simply transfer the file to your Kindle device or app via email or – my favorite – using the Send to Kindle app. And that’s it! Once the file has arrived on your Kindle, you can open it. 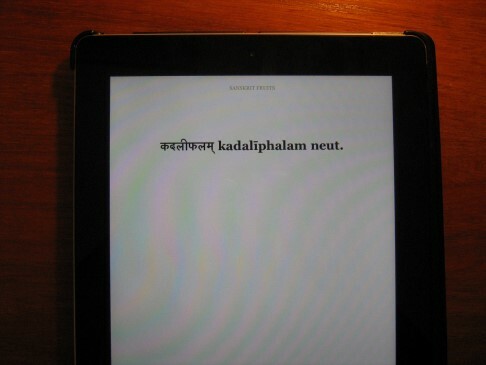 Here’s how the above flash cards set looks on a Kindle Keyboard. By moving from one page to the other you can “flip” the cards, as it were. Since these Kindle flash cards are “books” in a technical sense, you can’t randomize the order of the flashcards through your Kindle. If you want to re-order them, you’d have to do it in Quizlet, before exporting and converting.